Some people are Chevy folks. Others believe it has to be a Ford. Same thing for Toyota vs. Honda. Some people love McDonalds. Others will only go to Burger King. It’s weird/funny/bizarre how we get set on these paths. But there has to be a reason for it. Some people love Google. Others swear by Bing. I’m a Google girl, myself. I’ve been a happy Pandora listener for years. Between Pandora, Soundrown while online, and XM radio, my listening needs are nicely satisfied. But a few people have been telling me to check out I ❤ Radio. I tried it a year or so ago and switched back to Pandora pretty quickly. Apparently Taylor Swift had a new album out, and literally every. other. song. was from her new album. It didn’t matter that “my” station was Contemporary Christian Music or that I hit Thumbs Down on every song, she still kept popping up every three to four minutes. I went back to Pandora and never looked back. I don’t have anything against Taylor Swift. In fact, I like a lot of her music, but I didn’t want to listen to her just then. So I didn’t. He thinks he’s an I ❤ Radio guy, but really he’s a Pandora dude. 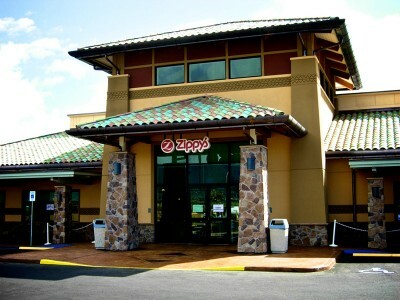 I thought we were going to Da Kitchen as soon as we landed in Maui, but instead we ended up at Zippy’s. We found Zippy’s on our last trip. It’s kind of like a Denny’s on the mainland. Part diner. But there’s also a counter service to get food to go. And a bakery (malasadas, anyone?). It’s near the airport. It has a large menu. American dishes. Asian food. Hawaiian favorites. You name it, you can probably get it at Zippys. I had fried chicken which Stud Muffin denigrated, saying I could get that at home at any KFC. But the chicken was nicely seasoned and just the right amount of crispiness. A couple of our party got Loco Mocos, the rice, hamburger, egg, and gravy dish. A new arrival to the island ordered the turkey club sandwich and swooned as she ate it. The food isn’t fancy. It isn’t gourmet. It’s plain, unadorned, filling, generous, and tasty. In other words, just as we like it. 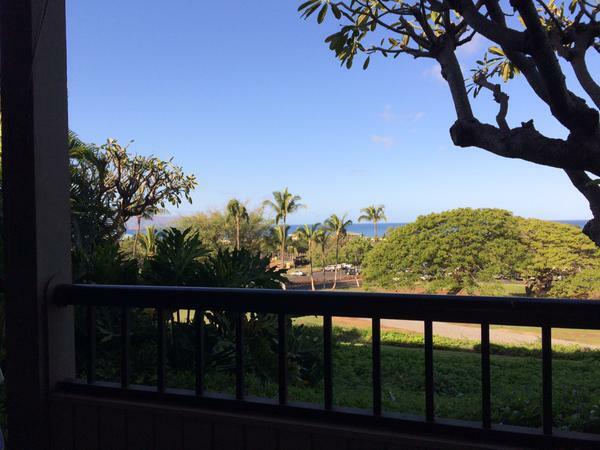 Between the time I wrote last week’s Book Talk Tuesday post and our trip to Maui, I did read this one. It’s excellent. The unlikely pair sets out from Texas and Isabelle spins a story from her youth. She tells Dorrie about her first love, a young black man whose mother worked for Isabelle’s family. Isabelle grew up protected. Robert grew up with the reality that he couldn’t be seen on the streets of town after dark without being beaten, arrested, or killed. 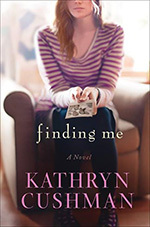 Their story is spooled out during Isabelle and Dorrie’s drive cross-country and is interspersed with Dorrie’s own story of a looming problem with her teenage son and the man she’s dating. The identity of the deceased whose funeral Isabelle is heading toward is hinted at nicely. I figured out who it was (not Robert) pretty early on, but it was still gratifying to be right when it was revealed at nearly the end of the book. The writing is lovely, the story is simple and tragic at the same time. It’s inevitable that CALLING ME HOME will be compared to THE HELP. 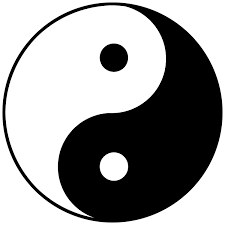 There are some similarities, but they are completely different stories. 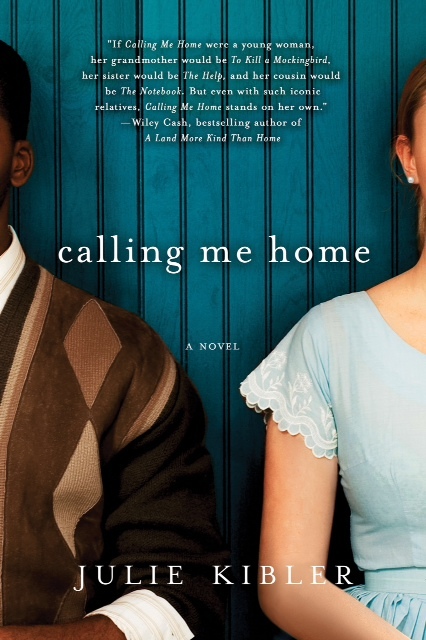 I believe CALLING ME HOME is in development to be made into a movie. More comparisons will follow, I’m sure. But this is an excellent book and it deserves to stand on its own. I recommend it. McFarland USA could have been just another “poor kids make good,” movie. It is that, but it’s a lot more, too. 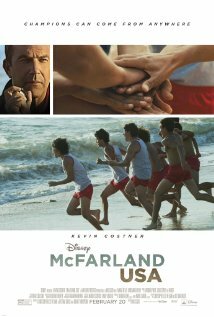 Set in 1987, McFarland USA is the story of Coach Jim White who takes a job as an assistant football coach in a dusty and dreary spot in the middle of California. If you’ve driven Highway 99 between Bakersfield and Fresno, you’ve driven through McFarland. You probably didn’t stop though. It’s a small town, populated by mostly migrant farmworkers. The people work hard and barely make ends meet. Education is sometimes sacrificed to the need to eat and put food on the table. Coach White has … ummm … “anger management,” issues and he knows McFarland is his last stop before he has to find another way to support his family, other than coaching. Sure enough, he crosses the head football coach and is relieved of his coaching duties. He can still stay and teach, but he wants to do more. He’s a coach. Some people are born singers, or whittlers, or bakers. White is a coach. He notices that several of the kids in his PE class can run. They carb load on rice and beans all day, they work in the fields before school, and then they run. White proposes a cross country team to the principal. Because McFarland USA is billed as a feel-good sports movie, you can pretty much figure out the rest of the story. They start running. They place and win some meets. Then they make it to the state cross country championships. The movie is well-written, well-cast, and well-acted. There were a few cringe-ish moments, but overall, it’s not sentimental, it applauds hard work, both in the field and on the track. Stud Muffin did not like the quinceañera scene, but I was okay with it. He’s right, it was nothing like a real quinceañera, but in the movie, it was a gringo celebration, so it didn’t bother me. Kevin Costner hit the right notes as a man who knows he’s staring unemployment in the face if he can’t figure out how to get out of his own way. He respects the kids and their parents and the hard life they live without complaint. Maria Bello is excellent as his wife, with a nice mix of exasperation and devotion to her husband. Our beautiful bride daughter works in McFarland and her building has a small part in the movie. The market and taco shop which are featured heavily, are across the street from her office. Filming was a big deal for the town and its residents. They are justly proud of their cross country team, their coach, and now, their story. 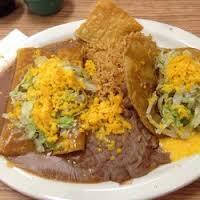 Fresno and the Central Valley is full of great Mexican food. You can’t swing a stuffed tamale without hitting a taco truck, fast food Mexican, or a sit down restaurant. Stud Muffin first took me to Javier’s years ago when he worked in Fresno. I loved it from the first bite. I don’t get there very often because it’s as far from me as it can be and still be in Fresno. Last week we went to lunch and I requested Javier’s. Stud Muffin knows I love it, but he didn’t feel as strongly about their food as I did. Until yesterday. He kept saying, “This is better than I remember.” I kept sighing and eating. The chips are light and crispy, thinner than any other tortilla chips I’ve had. The salsa isn’t hot but it has spice and flavor and is delicious. The tacos were amazing. The tortilla is thicker than what the chips are made out of, so it stands up to each bite and doesn’t fall apart. The ground beef enchiladas tasted rich and beefy. Stud Muffin said they tasted like they were made with shredded beef instead of ground. Yes, it’s “Americanized” Mexican food. Stud Muffin’s standard is if there is lingua on the menu. And there’s not. But he enjoyed his food anyway, so that’s a ringing endorsement. I’m so glad that he loved last week’s lunch. Maybe I’ll get to go back more often than every two to three years.